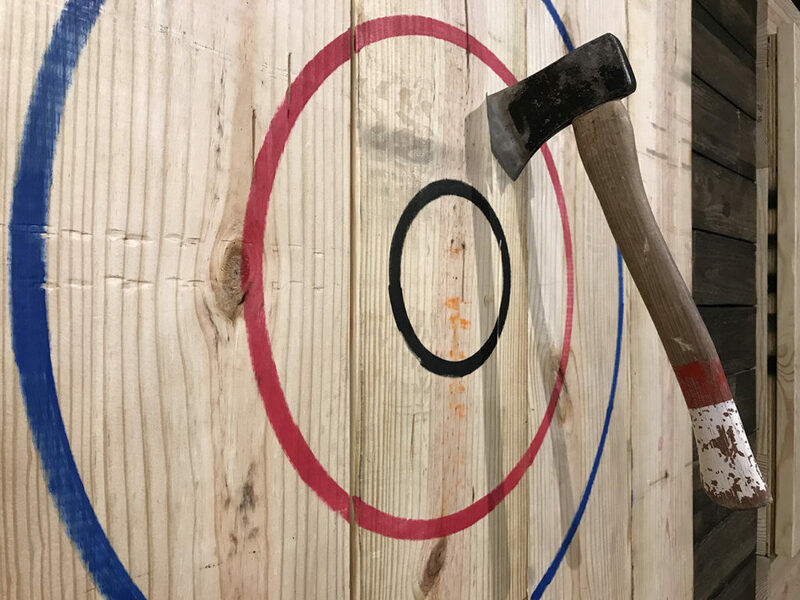 Charlotte’s startup scene may be early in its development, but it’s already produced some powerful companies. Perhaps unsurprisingly, Charlotte’s startups have definitive clusters in financial tech, healthcare and energy. But there are also plenty of companies flying under the radar locally but making huge impacts in their industries. 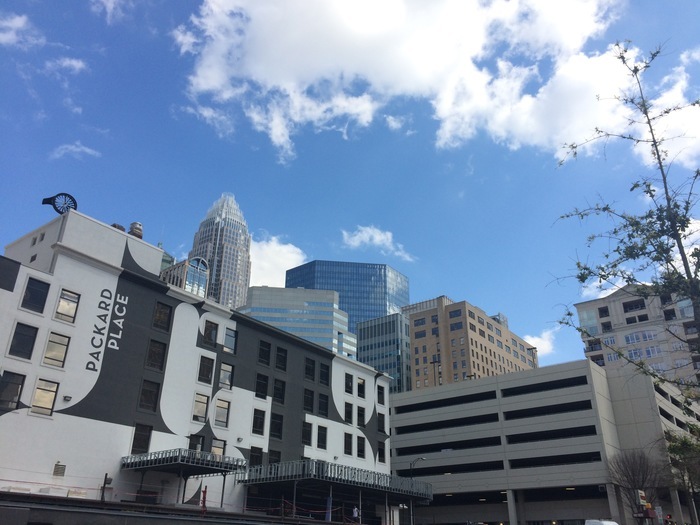 Looking to get involved in Charlotte’s startup scene? Jump down to our section on how to do just that. “Startup” can be a loosely defined term, and the companies on this list vary widely in age, financial structure and headcount. We use startup to mean an innovative company with high growth and scaling potential. You’ll notice a few companies that are so big now that they hardly count as startups anymore. 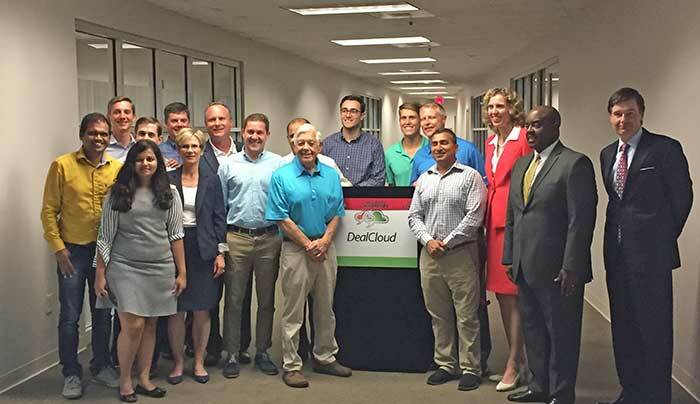 We include them here because they’re key to understanding Charlotte’s startup scene. Power, too, is a broadly defined term. This list takes into account the company’s size, scope, traction, funding and growth trajectory. Being accepted to a well-known accelerator program helps, as does being a consumer-facing business that lots of people know about. This article doesn’t encompass everyone and is presented in no particular order. The list also, unfortunately, misses great Charlotte startup success stories like Yap, the voice-to-text tech company scooped up by Amazon a half-decade ago. They also leave out very cool boutique small businesses making a splash in Charlotte. This story was originally published in November 2017 and was updated in September 2018. Think we missed a deserving startup? Email us at hi@charlotteagenda.com. What they do: Accounts payable automation. In other words, they help companies pay their bills. While the company is one of the oldest on this list, they’re now experiencing the hypergrowth characteristic of a startup. They’ve gone from about 80 employees in 2011 to more than 800 today. They’ve also just finished building a gleaming new headquarters at the Music Factory (which now carries the company’s name). Last year, AvidXchange was recognized as the most well-funded startup in North Carolina. 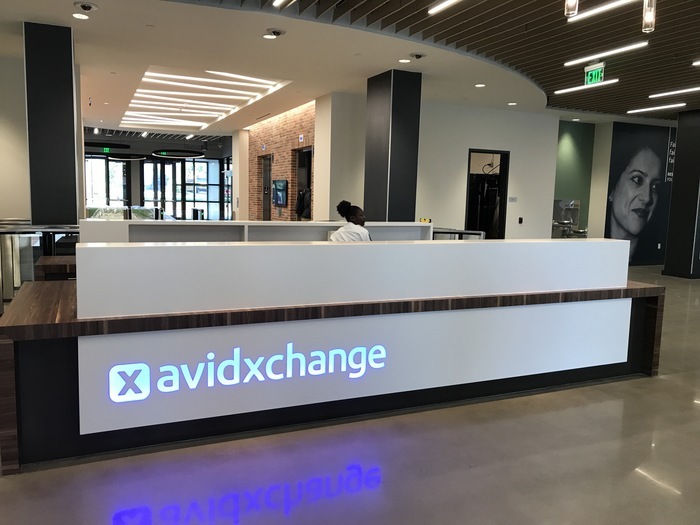 AvidXchange also closed a $300 million funding round earlier this year, building on a $225 million investment in 2015. They’re still hiring like crazy and have plenty of room to grow. What they do: Marketing — everything from paid search to inbound call centers. Red Ventures is the other OG in the Charlotte startup scene and now has an estimated valuation north of $1 billion. They, too, have a spectacular new headquarters and have raised at least $250 million. They now employ more than 2,700 people and have been on an acquisition spree as of late. 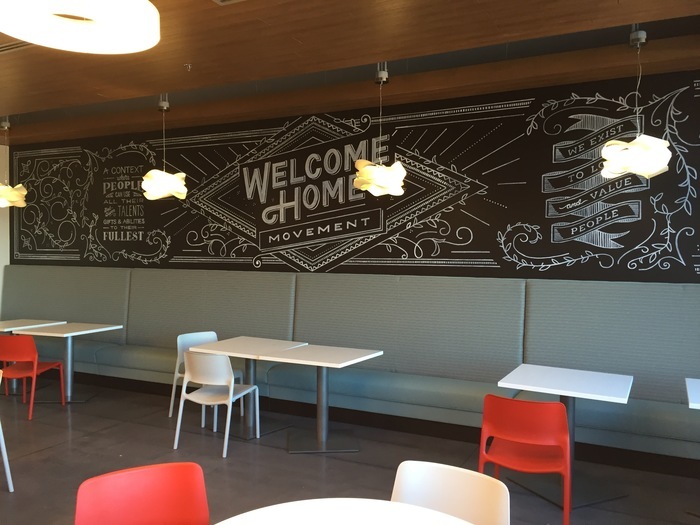 Movement started with four employees and has grown to more than 4,000 in 650 locations. They recently launched a charter school through their philanthropic arm and the CEO acquired a bank. Here’s a benefit of Charlotte being an American Airlines hub. This company has flown under the radar for the last few years but just raised $170 million in Series B to bring their product to market. Passport is one of the best examples of Charlotte as a fintech hub. 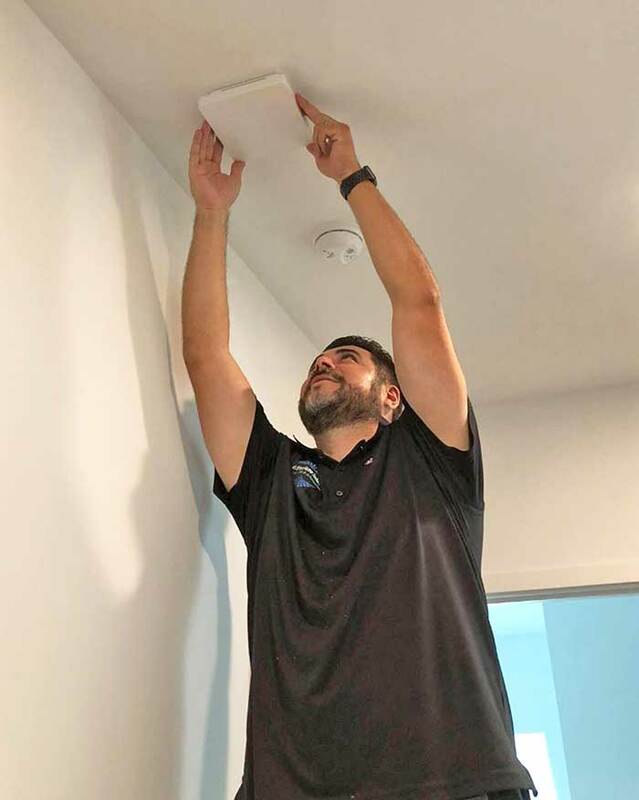 Led by a former Wells Fargo exec, the company raised $8 million last year and has signed contracts in the cities of Chicago, Toronto, Boston, Detroit, Cincinnati, Sacramento, and Salt Lake City. Passport gets a big leg up on this list as a customer-facing business. You’ve probably even used the service. They power the mobile ticketing app that Charlotte Area Transit System just rolled out and some parking lots near Uptown are on the system. 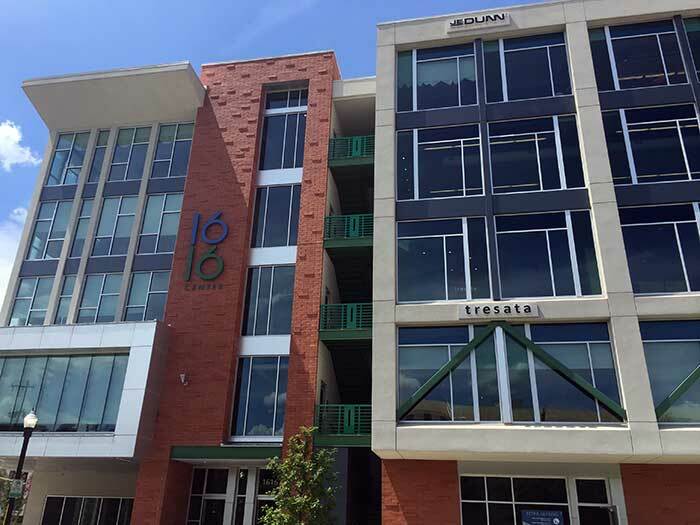 Levvel just signed a big lease at 101 North Tryon and is growing super fast. They’ve raised more than $41 million and tripled in size over the past year. The company has raised $14 million to date and is currently in use in about 80 hospitals. 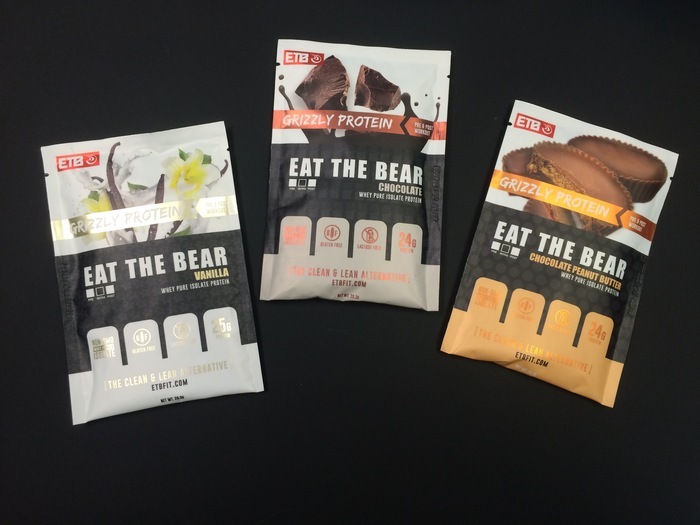 The company raised $7 million earlier this year to ramp up sales and marketing. 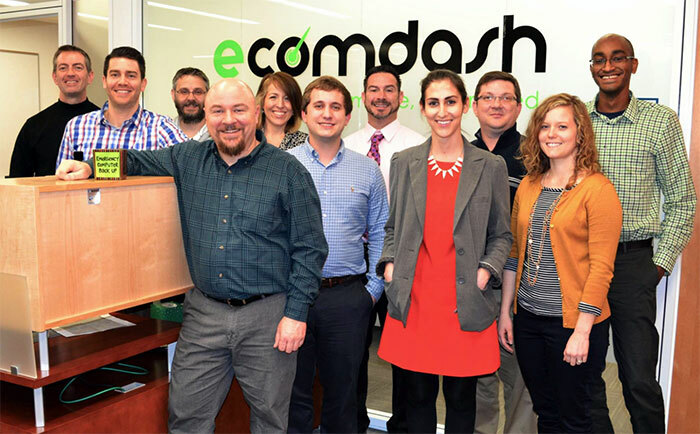 The company has raised nearly $10 million and hired rapidly. Torrent has plans to double in size in its new office over the next two years. Their revenue growth rate is crazy fast. Tresata has a major client in Harris Teeter (Tresata does their suggested shopping list feature). 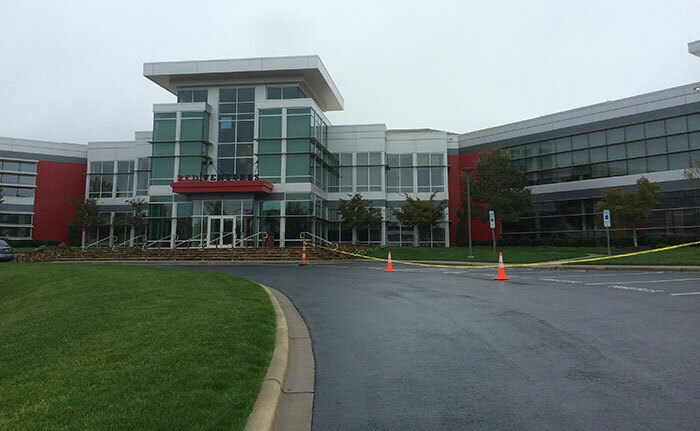 The company grew from Packard Place to a swanky new office on Camden Road. Skipper used to be known as The Waggle Company, and was one of three local companies to get invited to Techstars Austin. Before that, they spent a year building out a powerful management team in a high-growth category. Their revenue growth is among the fastest in Charlotte. What they do: Help Microsoft users manage data. Progress on the new SentryOne HQ as seen at the end of February. Photo via SentryOne. 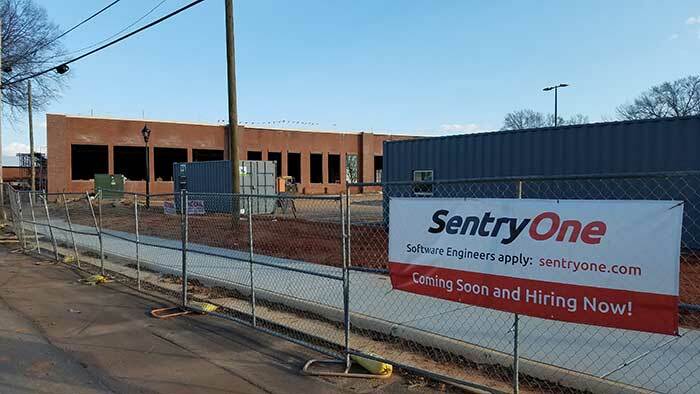 SentryOne is getting ready to move its headquarters from Huntersville to South End, where it will be right next to Olde Mecklenburg Brewery and Brewers at 4001 Yancey. They also opened an office in Ireland in 2018. What they do: Manufactures and distributes audio/visual, networking and security technology. Photo by SnapAV via Facebook. SnapAV was acquired by Hellman & Friedman in 2017. 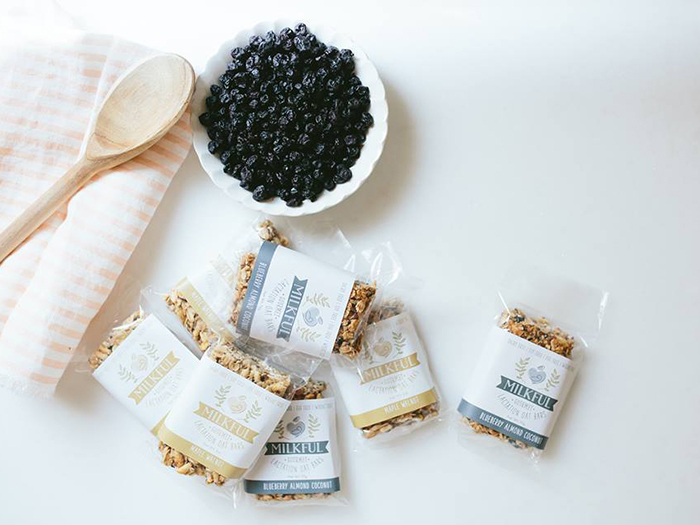 Elements Brands buys mom-and-pop consumer product lines and turbocharges their sales with their online expertise. This company is poised to rocket up this list, with a handful of acquisitions lined up for the next year. 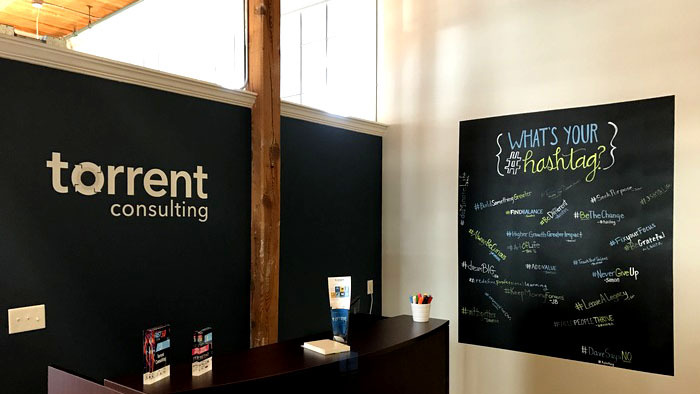 This bootstrapped company has a devoted Charlotte following and has since expanded to Raleigh, Greenville and Nashville with more cities in the pipeline. Ask any law student and they’ll be obsessed with this company. They’ve been on the Inc. 5000 list. What they do: Produces lactation bars that help breast-feeding moms. 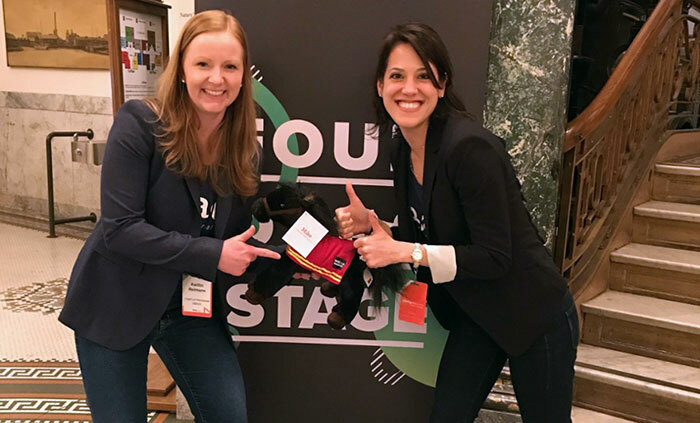 Milkful was one of three Charlotte companies to get invited to Techstars Austin, a prestigious incubator. 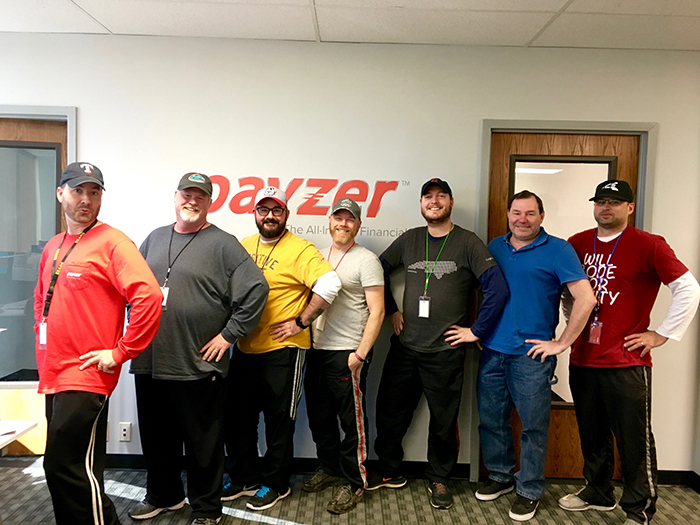 They have campuses in 11 cities across six states and recently landed a multi-million-dollar investment to build out their corporate training program. What they do: Manages Airbnb and VRBO listings and properties on behalf of their owners. Rabbu just closed on a seed round of funding to increase the number of homes in its portfolio. The company landed a $5.3 million investment in 2015 after being founded by Ben Harrison of Falfurrias Capital Partners. They recently got acquired by Silicon Valley’s Intapp. 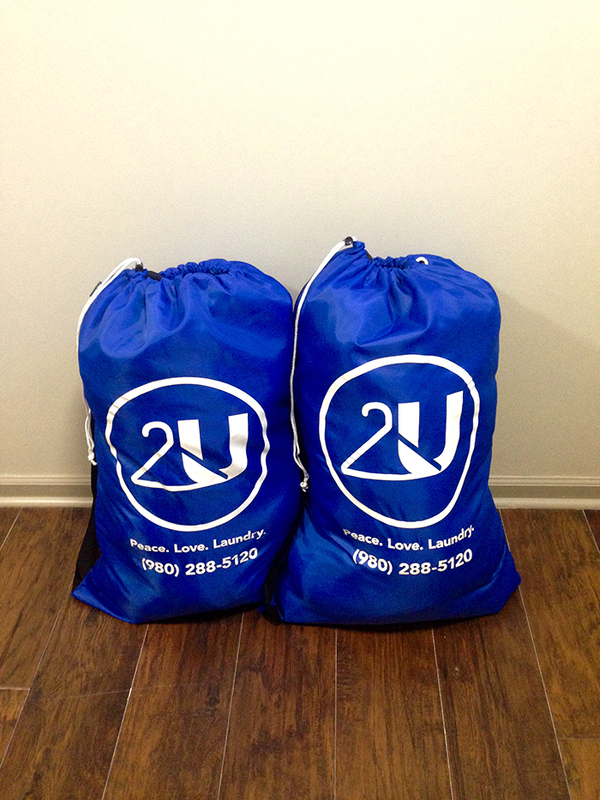 After making a splash in Charlotte, 2ULaundry has been accepted to a prestigious startup accelerator program and raised nearly $3 million to expand to other markets. What they do: If you’ve ever asked people to sign up for an email list, you realize that people make mistakes all the time. BriteVerify integrates on a webpage and catches typos in real time and lets people know that their email isn’t correct. The company was just acquired by Validity in June 2018. ETB brought on Panthers star Luke Kuechly as a partner and spokesman and recently inked a deal with the Spartan Race series. 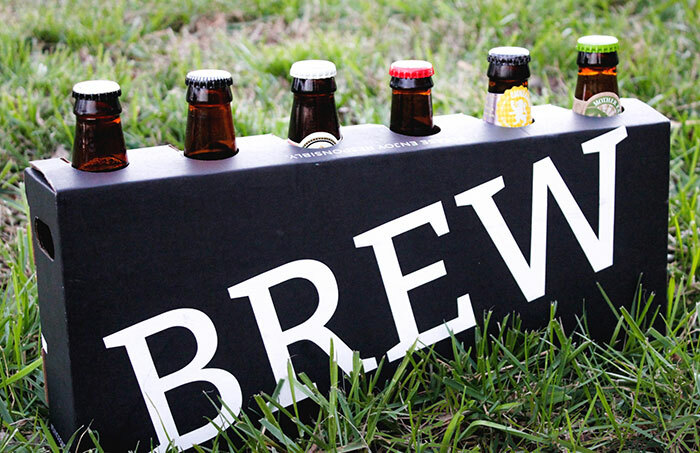 Brewpublik was accepted to the 500 Startups accelerator program and has expanded from Charlotte to the Bay Area, Raleigh and Charleston. 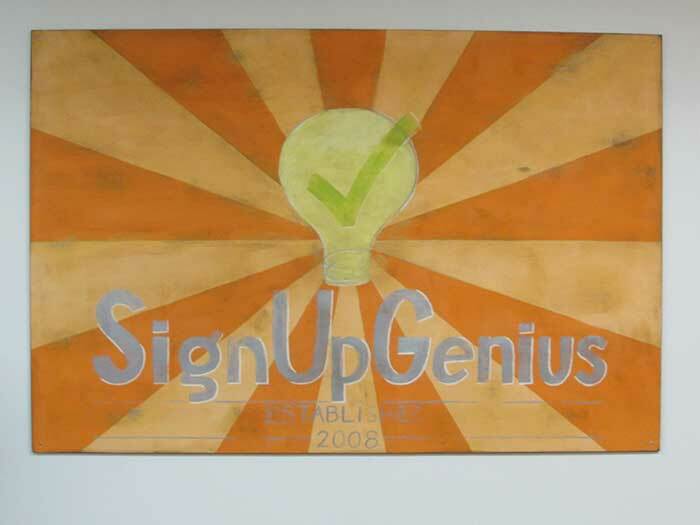 SignUpGenius is one of those companies that everybody uses but few realize they’re headquartered here in Charlotte. They’ve added some heavyweights to their management team over the past year and took on a majority investment. The company closed a $2 million Series A round last year and already has more than a quarter-million nonprofits on the platform. They recently closed on a $3 million funding round. They raised $5.5 million in 2015. 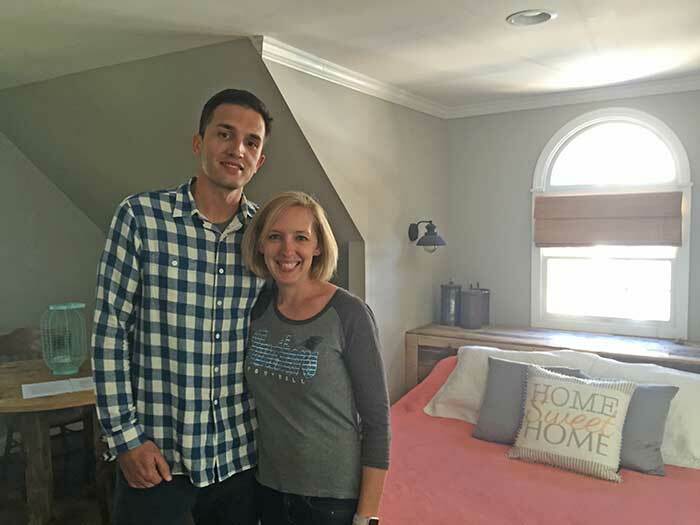 Fit To Rent raised a $500,000 angel round and counts military veterans as founders. As of last year, Ekos Brewmaster was in use by 500 breweries. Today they’re at 1,000-plus. The company has plans to branch out into cideries and wineries as well. Founded by Hygge owner Garrett Tichy, they have plans to reach 100 coworking spaces in the next year. The company landed a $750,000 investment last year. This company is in the very early stages but has massive potential. They landed a $300,000 seed round. 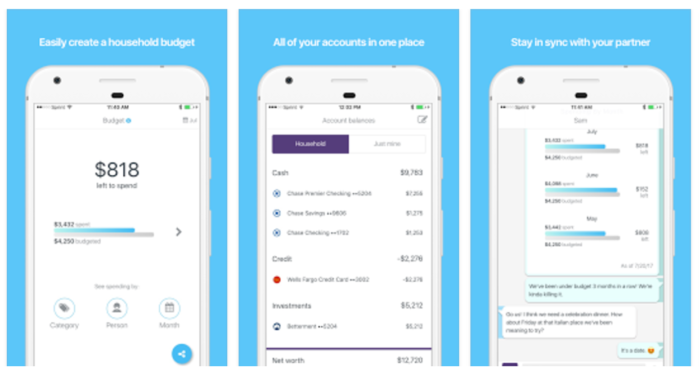 This fintech startup recently launched in beta. 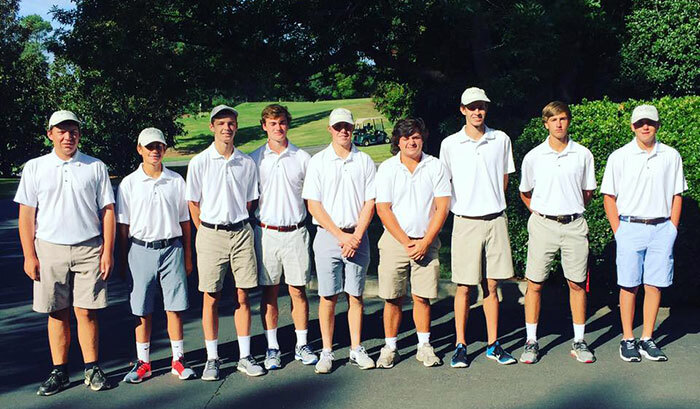 They’ve offered service at Charlotte Country Club, Quail Hollow, Carmel and Myers Park Country Club. What they do: A data security company, Virtual StrongBox helps companies protect and exchange user information. What they do: Helps community and regional banks manage lending compliance. What they do: Helps banks manage online banking. Zenmonics has appeared on the Fast50 and several rankings of top fintech companies. What they do: Search engine that lends human power to Google- and Pinterest-like results. 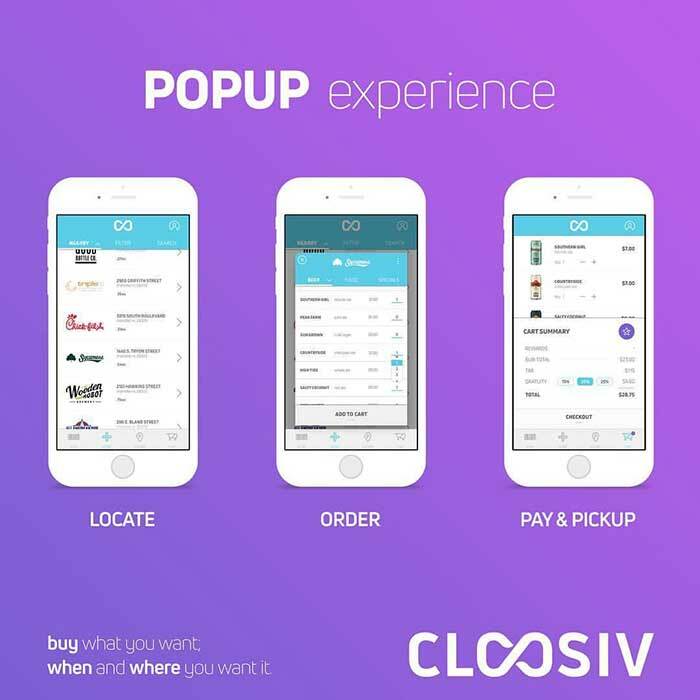 Looqsie has been featured at PitchBreakfast. What they do: Develops software that helps companies manage compliance. ThreatSwitch has raised at least $1.6 million, according to Crunchbase. 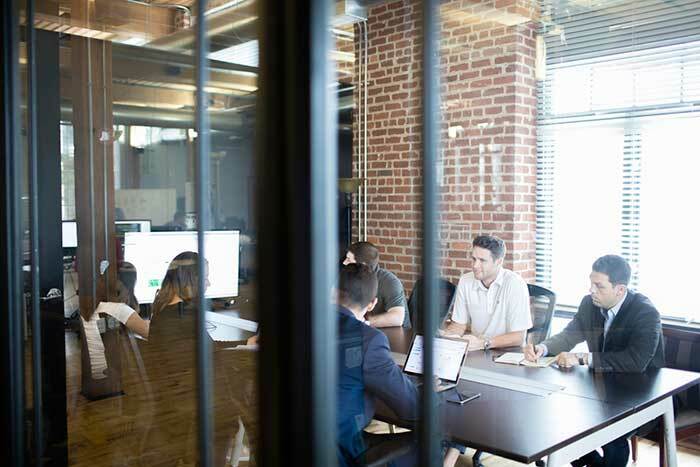 What they do: Helps companies navigate the RFP process. Catapult was part of a QCFintech class and has won awards from the Carolina Fintech Hub. What they do: Offers financial wellness tools to corporate employees. 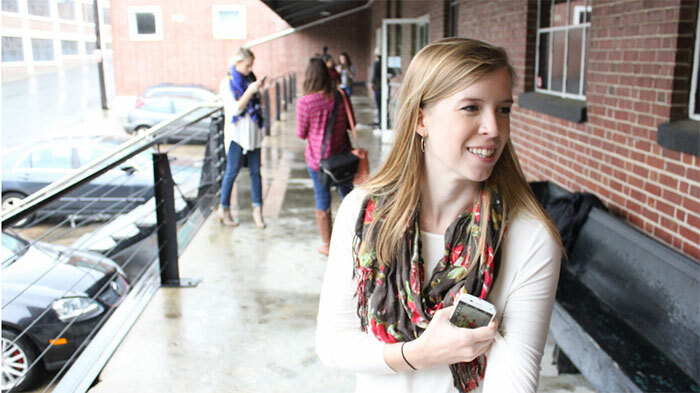 Luckily, Charlotte’s startup scene is very welcoming to newcomers. You just have to jump right in. Packard Place. 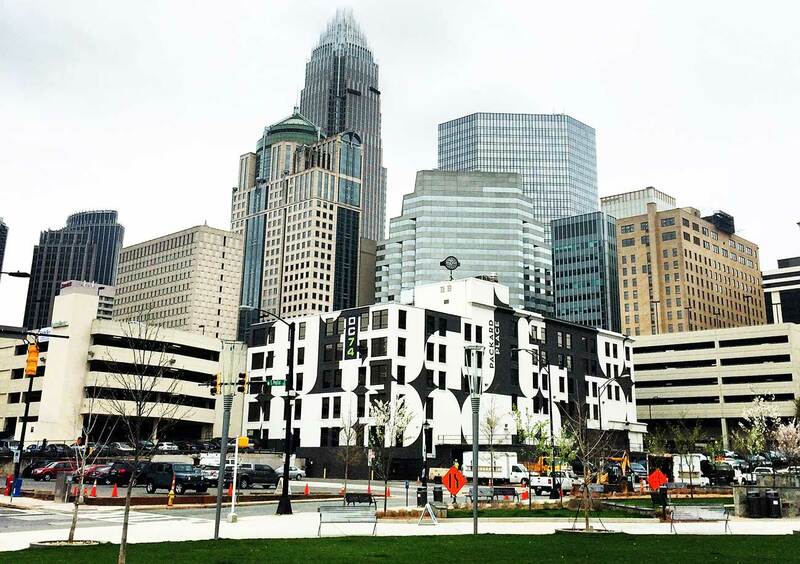 This Third Ward building is Charlotte’s entrepreneurial capital. 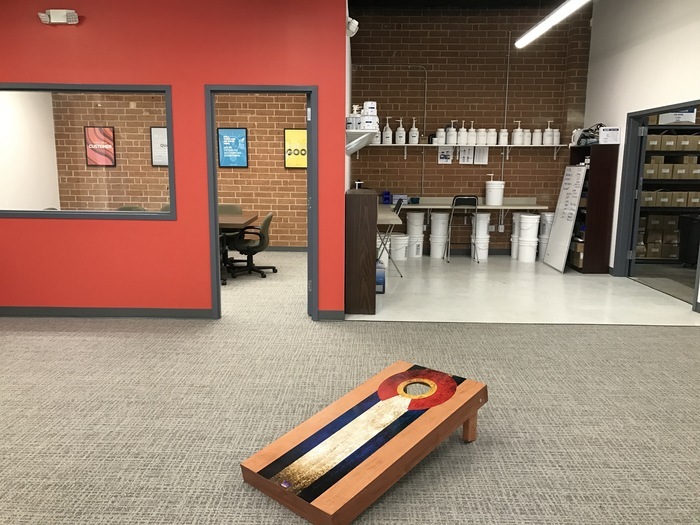 They host regular startup events and are home to some of Charlotte’s fastest-growing companies. 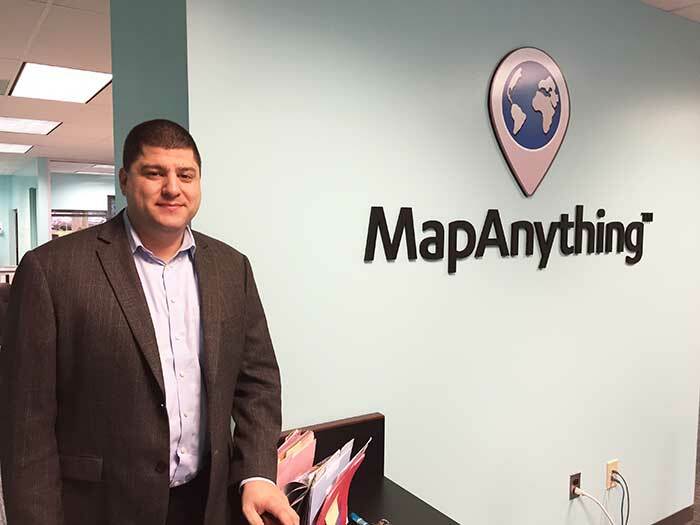 Its owner, Dan Roselli, is the top person to know in the city’s startup scene. Charlotte Angel Fund. This group of Charlotte investors hears pitches monthly. Get more info. PitchBreakfast. Think Shark Tank for local startups. During this free monthly event, you’ll nosh on breakfast at Packard Place while hearing entrepreneurs give 5-minute pitches, then get feedback from a panel of experts. Networking comes before and after. Get more info. 1 Million Cups. This networking group is less about competition and more about coaching. Get more info. Queen City FinTech. This incubator for fintech companies is based in Packard Place and regularly jumpstarts successful firms. Get more info. Skookum Tech Talks. 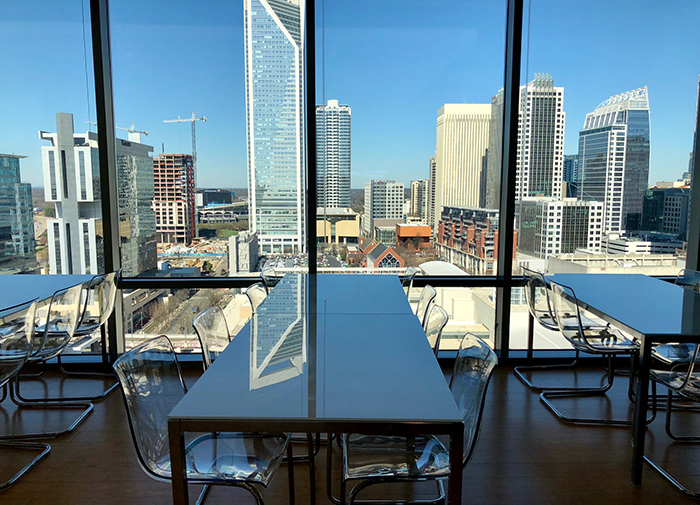 One of Charlotte’s top development firms brings people in for pizza once a month to hear from leaders on the top trends in tech — like cryptocurrency, email marketing or civic hacking. Get more info. Startup Weekend. 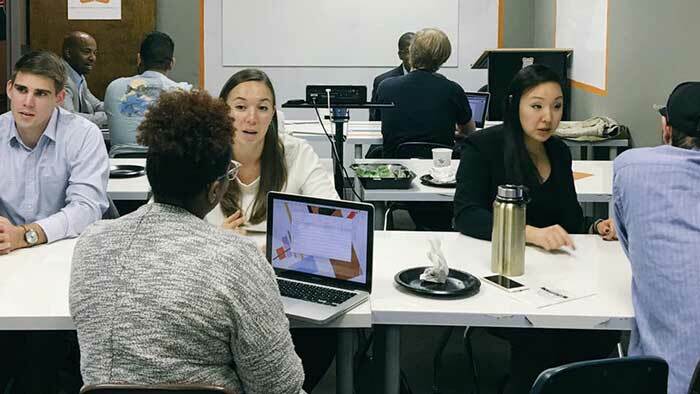 This 54-hour event at UNC Charlotte helps nascent entrepreneurs get from idea to execution quickly. Get more info. Charlotte Venture Challenge. This showcase connects startups with customers and investors. Get more info.